For years, I have been focused on reducing chemicals and environmental toxins in my daily life, getting rid of everything from Teflon pans along with plastics to over-the-counter prescription drugs in favour of natural other possibilities. I eat pure produce and make my own, personal cleaning products from vinegar, eucalyptus plus baking soda. I clean my teeth by using charcoal powder and use a biodegradable shampoo and body wash. It believes great, and I wholeheartedly recommend a sustainable lifestyle to anyone. That being said, there was a glaring pink elephant in my makeup bag in the form of my very own trusty conventional make-up?products-from mascara that will concealer-all containing parabens, sulphates, spring oils, PEGs, and other chemical ingredients (the key additives to watch out for if you’d like to go chemical-free). The reason? Whilst switching over to healthy skin and hair care was a breeze, natural make-up alternatives had never quite delayed to their high-performance mass-brand counterparts. Oil-based mascara would go away me panda-eyed, foundations failed to come in a wide ample range of shades, gel blush formulations ended up dry and way-out, and powders not necessarily refined enough. 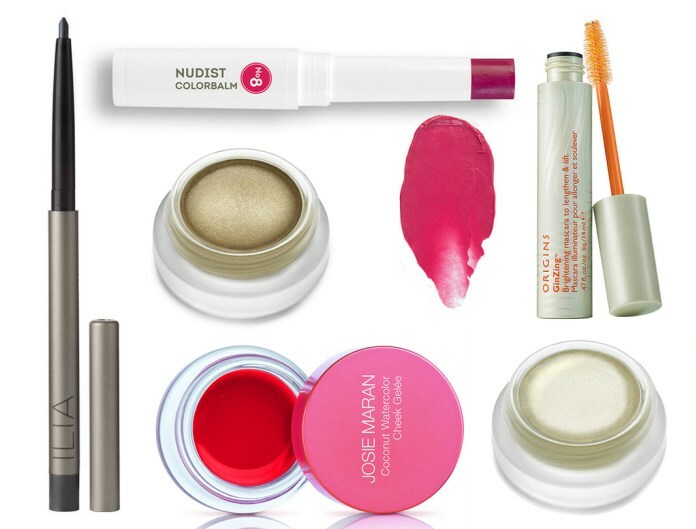 The pure cosmetics market includes progressed enormously given that my last make-up handbag edit, and in the naming of health and non-hypocrisy, I was determined to clean up my makeup products for good. Through extensive research and street testing, I’ve developed a curated collection of go-to natural daily make-up products that pleasantly out-perform my very own old big-brand addictions. Likely beyond the basic “mineral makeup” products and solutions, these cosmetic essentials are as innovative as any you’d discover in a makeup music artists’ kit.